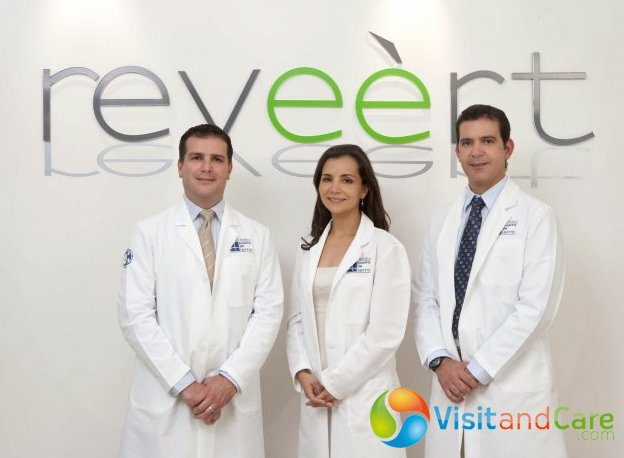 Dr. Nashielli Torres and Dr. Alejandro are the two paramount pillars of the Reveert clinic. They both founded the clinic and continued to nurture it with their passion for art of aesthetics and care for their patients. 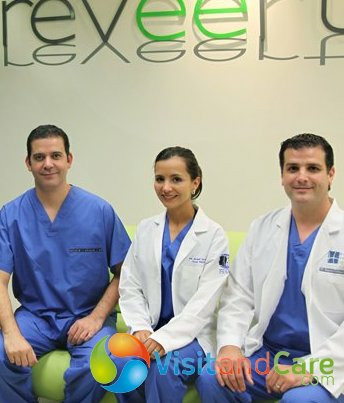 We are committed to providing plastic surgery patients with the best cosmetic and aesthetic techniques promising safe, successful and natural results..
Dr. Nashielli and Dr. Alejandro have received their training in New York at the Manhattan Ear, Nose and Throat Hospital, as well as having contributed to treating US patients in Duke University. 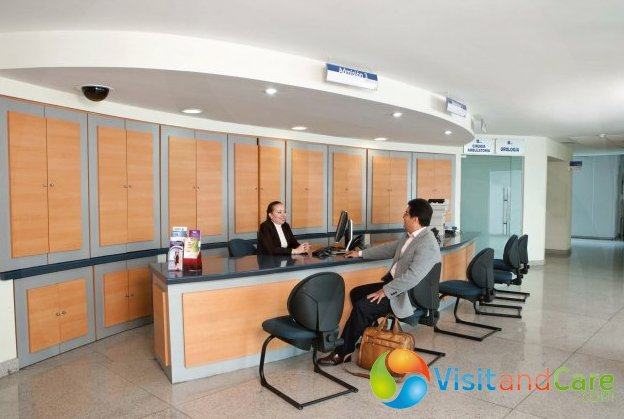 Their professional portfolio encompasses excellent references from highly acclaimed organizations and medical institutions. 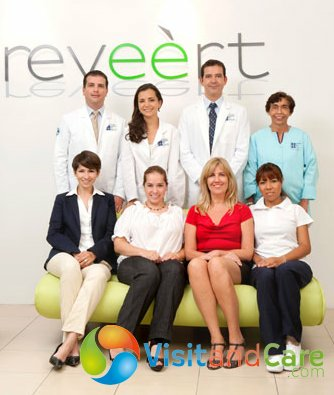 There is a host of reasons why many US patients choose Reveert for their plastic surgery in Mexico. Reveert is well-equipped with the most sophisticated and advanced technology available and is staffed by experienced, expert and compassionate professionals. 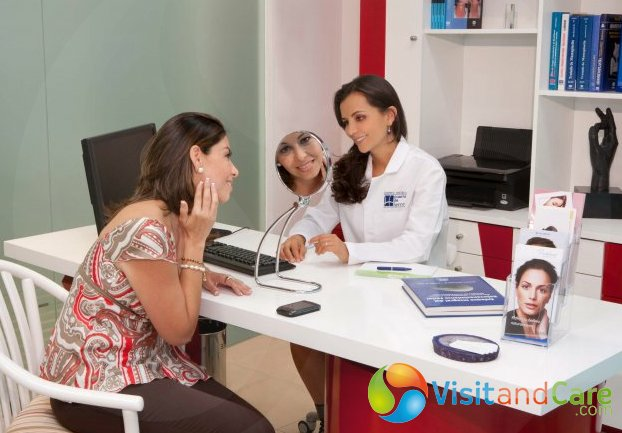 Dr. Nashielli and Dr. Alejandro strongly believe in the doctor-patient relationship. We listen carefully to all the patient's questions, conduct a thorough physical exam and give them candid answers so they can make an informed decision. 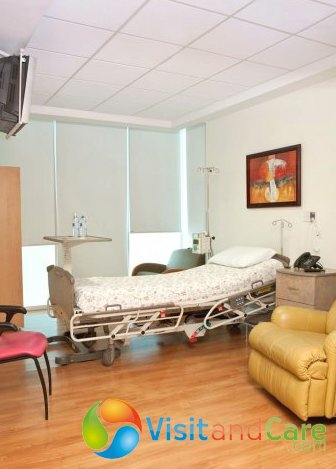 The patient's safety, comfort and satisfaction are the doctor's primary concern. That 's why Reveert offers proven treatments and procedures that promise the best surgical results. Our supportive staff includes a dedicated team of plastic surgery experts who will be with you throughout every step in the surgical process. 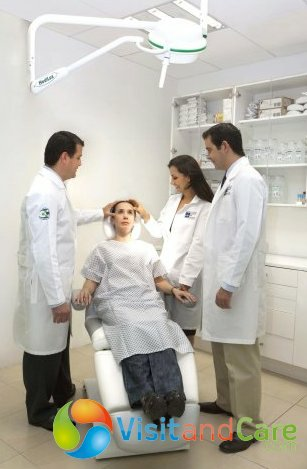 Reveert is an entirely comprehensive facility that offers patients with the unique advantage of having access to all the latest and most cutting-edge procedures and techniques. 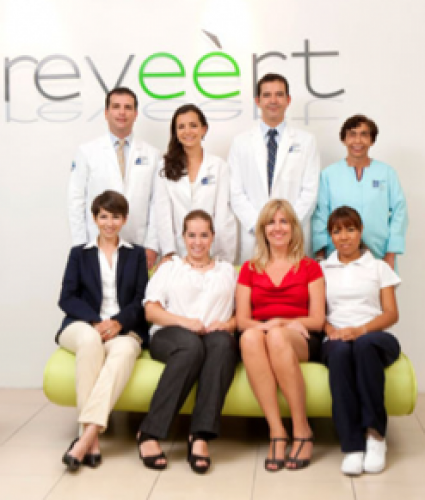 Reveert is the most modern and free-standing private plastic surgery facility in Mexico and Latin America. 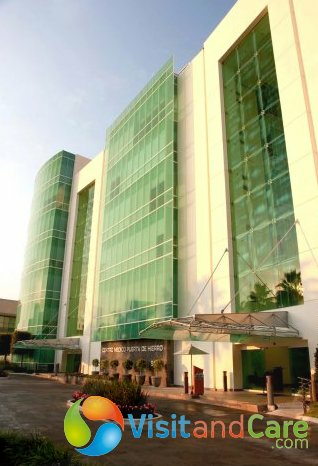 Located in gorgeous Guadalajara, a top plastic surgery destination among US and Canadian patients, Reveert has garnered a lot of interest and recognition from locals patients as well. The center boasts a full range of body sculpt, face and skin treatments, including Botox, eye bag removal and chemical peel. While recovering from your plastic surgery, patients can also select from a wide range of Reveert's rejuvenating non-surgical spa treatments. 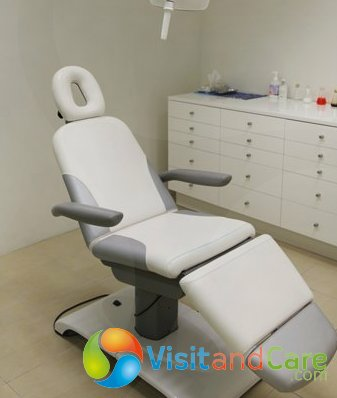 Whether it is a simple procedure like Botox or lip fillers, you can relax and unwind in the clinic's tranquil environment. In keeping abreast with all the industry's happenings, Dr. Nashielli and Dr. Alejandro are always present in important events such the American Society of Plastic Surgeons, the American Society of Reconstructive Surgery and the International Plastic Surgery Symposium of the National Congress of Plastic Aesthetic and Reconstructive Surgery. 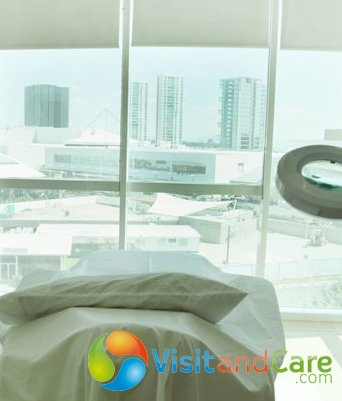 An added benefit to medical tourists and oversees patients, Our team will gladly arrange your travel details like hotel accommodation and private transportation and your entire experience will be conducted in English so you feel secure and confident in your choices.